Hot Property raises £19,000 for local children's cancer charity. PASIC, a Nottingham-based childhood cancer support charity, has received a donation of £19,000 from property and construction professionals in the city thanks to Nottingham Hot Property (NHP). Hot Property is one-of-a-kind annual fundraising event attended by Nottingham’s leading professionals. The event aims to showcase the best talent in the city, while raising thousands of pounds to support local youngsters. 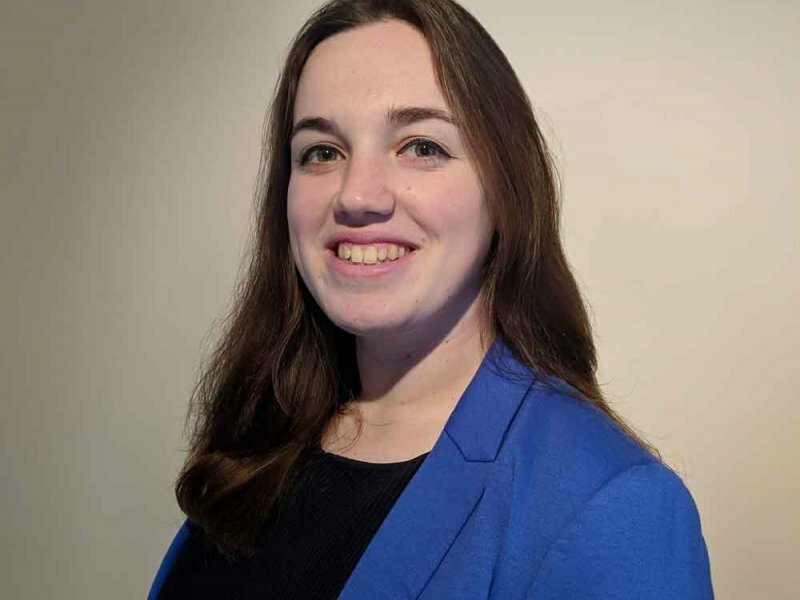 PASIC is a Nottingham and Leicester based charity which aims to support families of young people who are being treated under the East Midlands Children’s and Young Person’s Integrated Cancer Service (CYPICS). 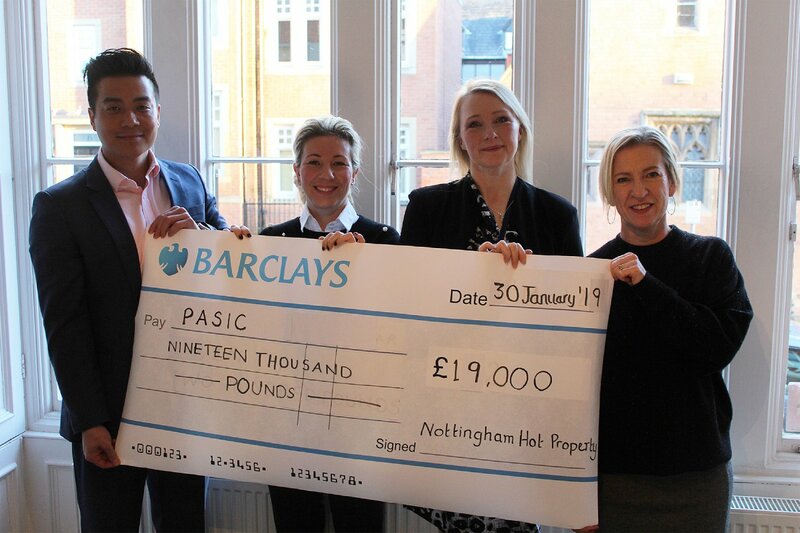 “The event was brilliant and we’re so grateful to Nottingham Hot Property for choosing us to be its charity of the year – everyone at PASIC has been blown away by the incredible amount raised. “We rely on funding like this to continue the great work we do and this boost of funding will go directly towards improving the life of children and young people diagnosed or receiving treatment for childhood cancer. 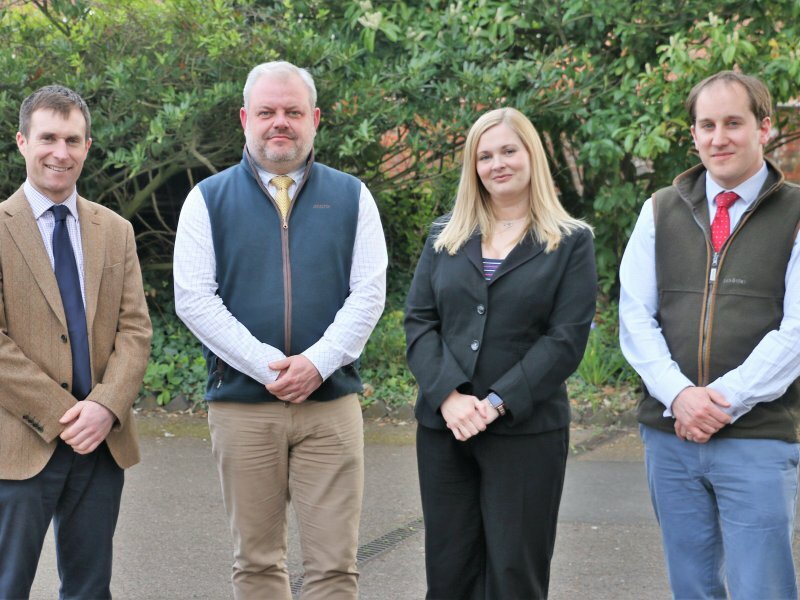 Sponsors are at the heart of all the NHP proceedings and this year was extra special as Millward, long time sponsors and trustees of Hot Property, took the headline sponsorship spot to celebrate 25 years in business. “We’re always blown away by the support and love people have for Hot Property and this year was no different. £19,000 is a staggering amount and the highest total we’ve raised yet! 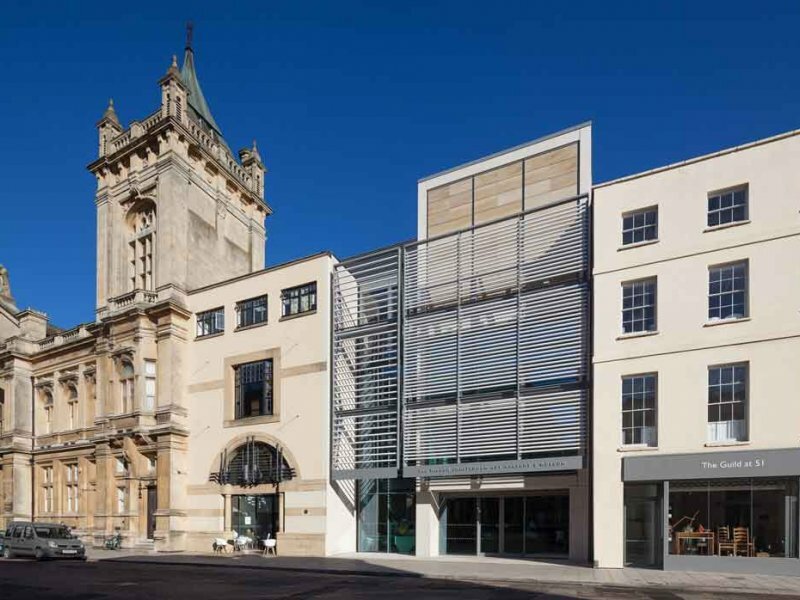 Alongside Millward the sponsors of Hot Property 2018 included Pulse Associates, Couch Perry Wilkes, Samclo Construction, Paragon Interiors, Faithful+Gould, Fraser Brown, CPMG and Browne Jacobson. Joining these were Invest in Nottingham, the event’s media partner The Business Desk, PR agency Cartwright Communications, design agency Blimey Creative and design and print agency Ginger Root.